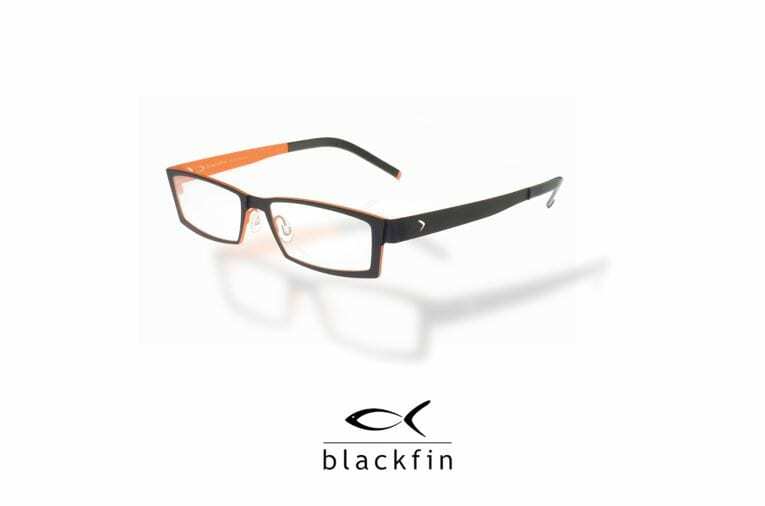 Each pair of Blackfin Desginer Eyewear glasses is entirely designed and manufactured by us in Italy. 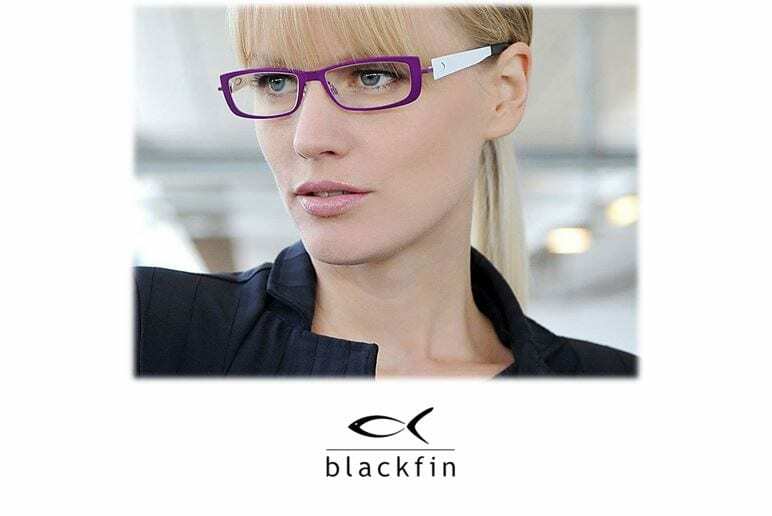 A straight and strategic choice in order to control all the manufacturing stages, to follow every detail with maniacal care, to produce every component in real time, so that everyone becomes aware of truest meaning of the word “quality”. 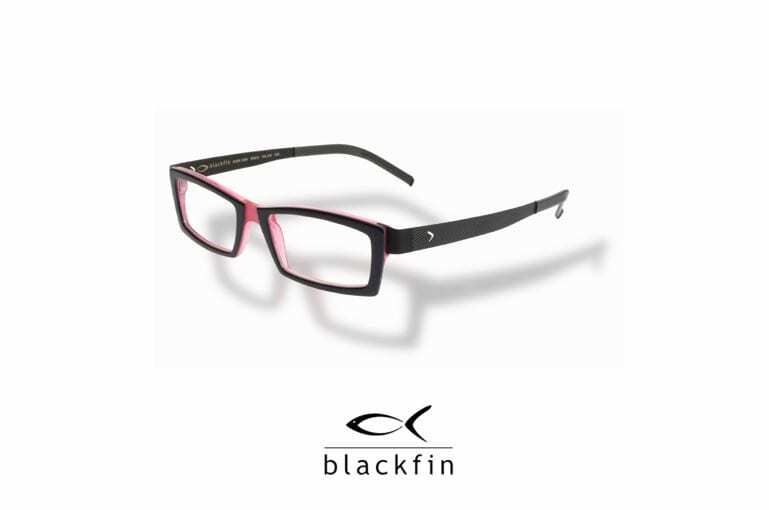 Comfort and Design weighing only just 2,4 Grams. 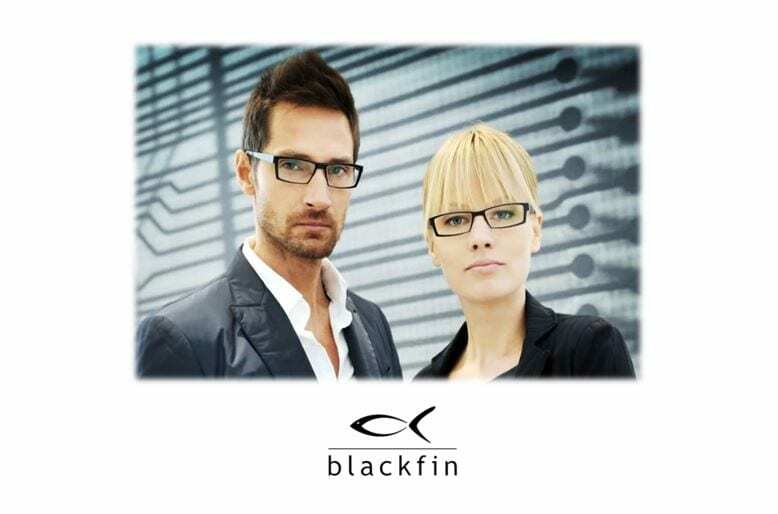 Blackfin Designer Eyewear redefines the concepts of lightness and strength. A meeting of technology, volumes and design, weighing only 2.4 grams. 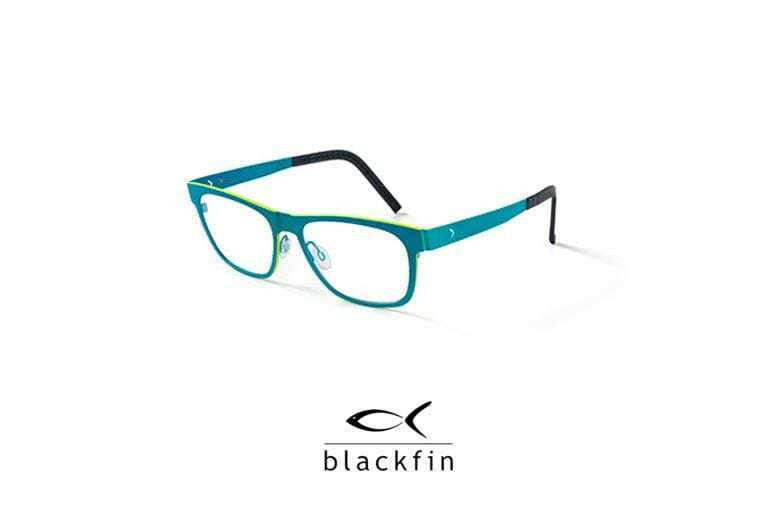 Blackfin Desginer Eyewear is an icon of technology and colour. 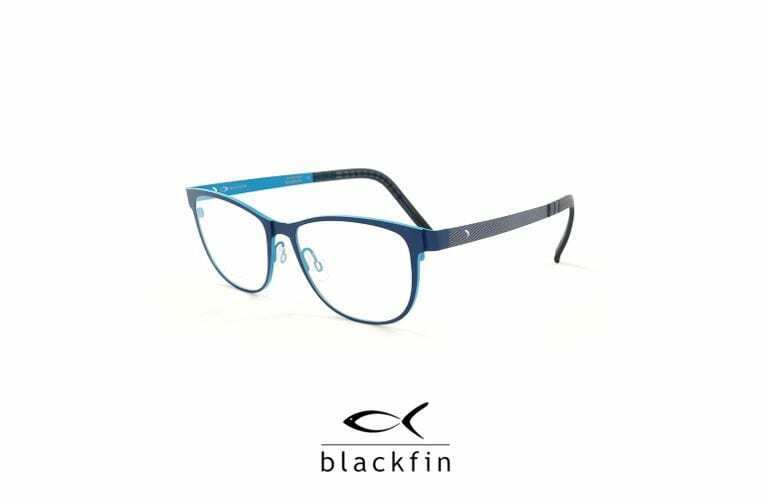 The multiple chromatisms, carefully handcrafted in Italy, emphasize the well-defined character of the frame making it remarkably unique. 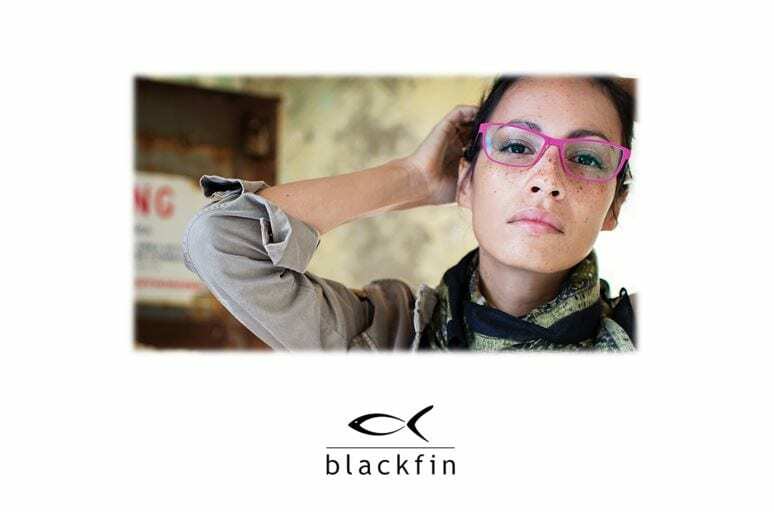 Blackfin Desgienr Eyewear is the only product on the market that offers temples made from a such a thin (only 5 tenths of a millimetre) and rare sheet of precious Beta Titanium. 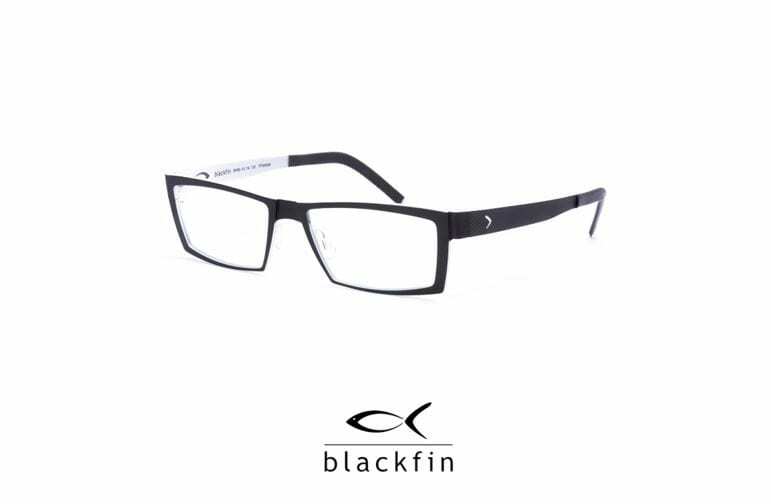 This technical solution ensures a distinguished comfort, due to the extreme flexibility and adaptability of the temples to the face, making it a both stable and imperceptible frame. 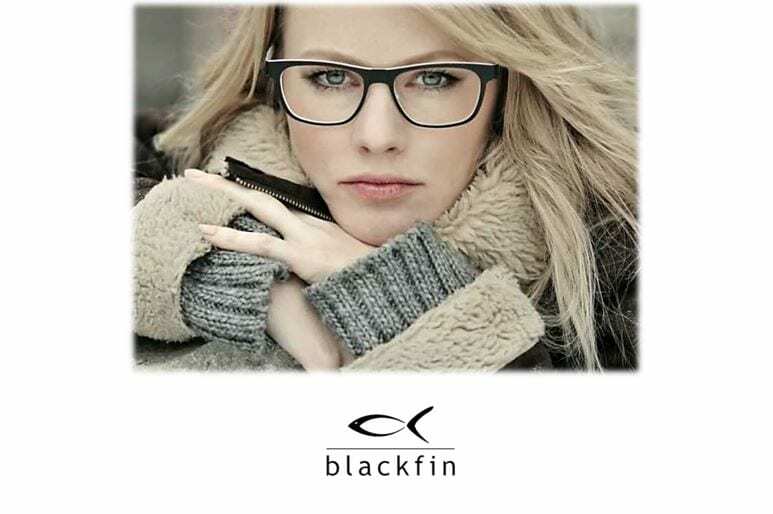 Visit Malaya Optical for more info!